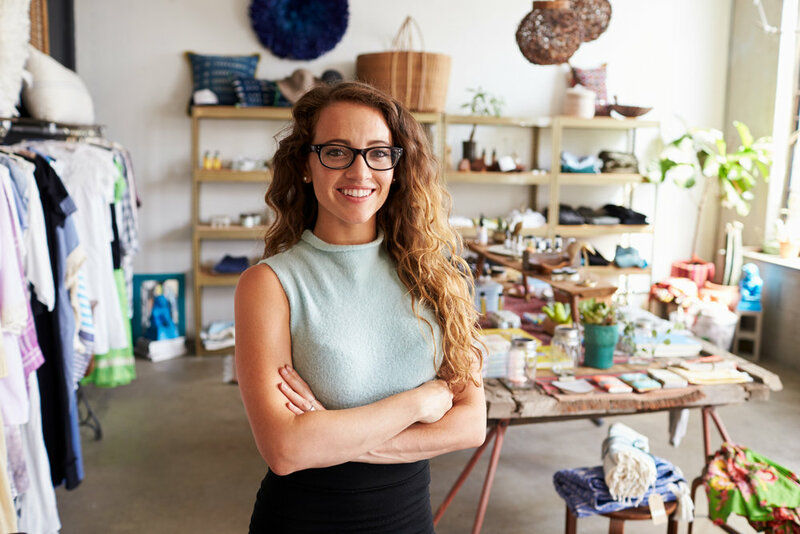 Is your retail business on Facebook? Here are four reasons your company needs a presence on the social media platform. Facebook has billions of users throughout the world, and many of them use the social media site to like and follow their favorite brands. If you don’t have a Facebook page for your company, or if you don’t regularly update your page, you are missing out on opportunities to engage your current customers and attract new ones. Here are four reasons to establish your brand on Facebook and ways to make the most of it once you’re there. Nobody wants to feel like they are talking to a robot. But that tends to be exactly how customers feel when they interact with companies via a phone matrix or an email with an automated response. Joining Facebook as a means of building your brand allows you to personally interface with your customers. WIth Facebook Messenger, users can chat with you directly — they’ll even get an alert that you’re online and available to talk so that they can ask questions, share feedback, or maybe just express their appreciation! When your followers see you are a real person who is passionate about his or her company, they will be more likely to spend money with you. Interacting with your current, former, and potential customers is necessary to build your brand on Facebook. You can quickly respond to questions and comments, and even initiate conversations by posting questions, polls, photos, or other interactions that encourage engagement. If you ask a question, like a poll about what trend your customers want to see in stores, you should comment on some of the responses you get or post a follow-up question for your entire audience to answer. It may be tempting to ignore or delete any negative commentary — which you can expect sometimes since you can’t please everyone — but removing negative feedback is frowned upon. Instead, take some time to understand what the customer’s concern is and try to come to a resolution. Even if the customer is still unhappy, others will take note of your commitment and professional tone. Especially if you run a retail business, people want to see what your company is all about. Pictures can at least double your comments and likes on the platform. You don’t want to post your entire merchandise on Facebook if you want people to visit your website, but you can use the photos or photo albums in other creative ways. Add images of your customers using or wearing your products, and create a few sneak previews of upcoming products. Focus on branding yourself with beautiful imagery in your cover photo, as this is the first thing users will see when they get to your page. Consider using stock photography for a professional look. Regardless of how you use images, remember the rules of Facebook design. Your images should be clear, professional and well-organized. Facebook allows you to analyze your page for free. You can view your posts by type and see which ones are most popular, see new likes and determine where they come from, and see who has mentioned you on their own posts. If you have a physical location, Facebook allows you to see who has checked into it. Plenty of other data is available too, making it very easy for you to see where you can tweak things to improve engagement. You can also use the information to decide which demographics you should target if you create an ad campaign. Remember, your posts are important, but so is your entire Facebook design. Find a striking cover photo and create a profile picture to build recognition and grab user’s attention. 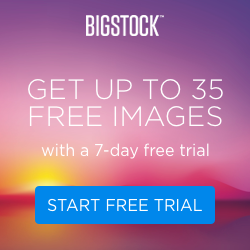 Visit Bigstock for a selection of affordable images perfect for Facebook.